Café Romand is one of the historical Vaudois brasseries. 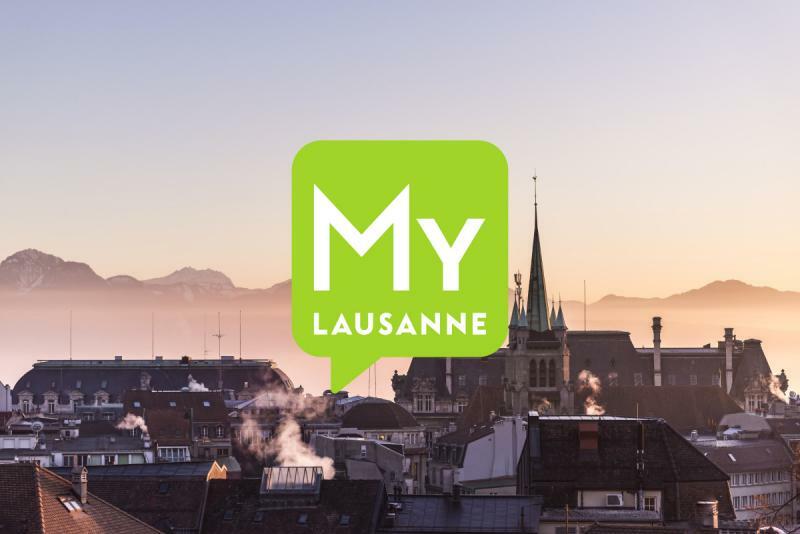 It is on Place St-François in the heart of downtown Lausanne and just around the corner from the lively Flon quarter. Guests appreciate the warm dishes served daily and around the clock. 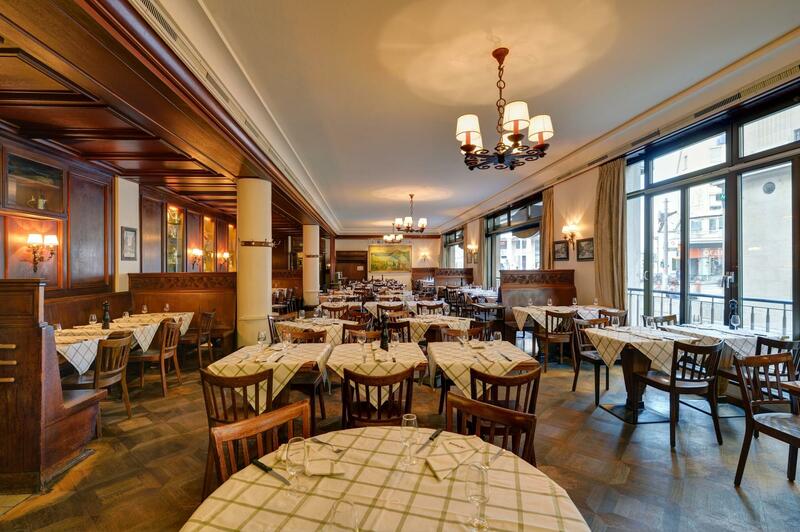 Café Romand is very popular with visitors who would like to taste traditional dishes and with Lausanne city dwellers who love traditional brasseries. The closely-spaced tables create a friendly and lively atmosphere, and the decoration is reminiscent of La Belle Epoque. The managers call their specialties “bourgeois cuisine with typical dishes from western Switzerland and Switzerland. Unique and invigorating meals”. The “home-made” label attests to the Chef’s expertise. Most guests go for the cheese fondue, but their rösti and cabbage sausage served with Papet Vaudois are just as delicious. The generous servings of the brasserie-type meat and offal dishes will appeal to meat lovers. The dishes of the day are good value for money. The desserts reflect the rest of the menu card: rich and tastefully traditional. Those who wish to enjoy a glass of wine with their meal are spoilt for choice.